Optus Business has nabbed a five-year, $75 million deal with one of Australia’s largest retail travel outlets, Flight Centre Travel Group. The new partnership follows Optus Business’ $20 million managed services contract with Townsville City Council and $100 million Suretek deal, which were both signed in December last year. The agreement with Flight Centre Travel Group will see Optus deliver a range of new collaboration and communication services, as the international travel company embarks on the next phase of its transformation strategy to 2021. This agreement also extends the "strategic relationship" Flight Centre and Optus Business have enjoyed for more than 10 years. Flight Centre explored solutions via a competitive tender process but went ahead with Optus Business. According to Optus Business, the five-year contract will support wider business objectives that include the delivery of global security, mobility, expansion of data connectivity, as well as unified communications and collaboration services to more than 1150 stores and 9000 staff throughout Australia. In addition, as part of the contract, Optus will migrate Flight Centre to the Optus Contact Centre-as-a-Service (CCaaS) platform – a virtualised contact centre solution – that enables Flight Centre to increase its focus and resources to boost customer experience, improve staff management, and other service offerings. This is expected to occur within the next 12 months. 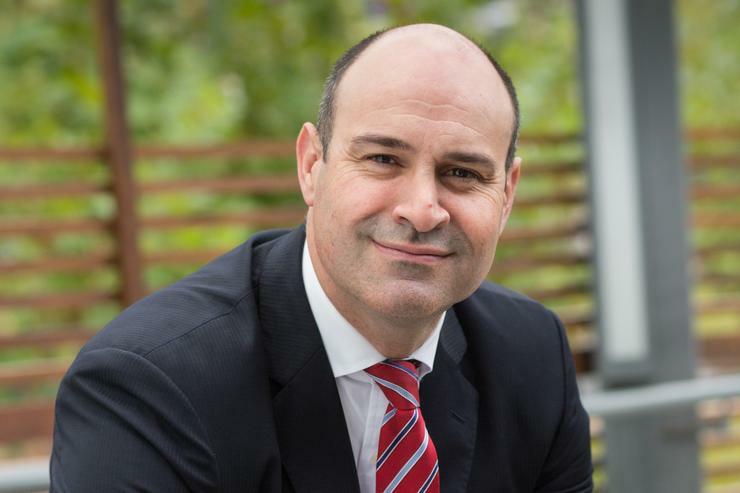 Optus Business managing director, John Paitaridis, said the ongoing strategic relationship between Optus and Flight Centre highlights the importance of partnership and collaboration in tackling evolving customer expectations in an ever-changing technology landscape. “As Australian organisations address the challenges of disruption…Optus Business is committed to our strategic partnership with Flight Centre and we are excited about supporting Flight Centre during this period of transformational change,” he said. "This is a great win for the Optus Business team. We have also extended our ICT relationships recently with ANZ Bank to 2020, QBE Australia, and Suretek which is a great demonstration of our support for our clients and ultimately their customers. It’s not just about B2B, it’s about B2B2C." Flight Centre chief operating officer, Melanie Waters-Ryan, said, building on its partnership with Optus, the company is "delighted" to be investing in its critical technology platforms and capability to deliver service for its customers in Australia, in the retail stores, online, and contact centres. “With the rapid pace of change both within our industry and in technology, Flight Centre has had to consistently change and keep raising the bar and value to our customers. Key to our successful transformation is the shared desire with Optus to deliver superior experiences for our customers,” she said. Which telcos will pick up Australia’s unsold spectrum?